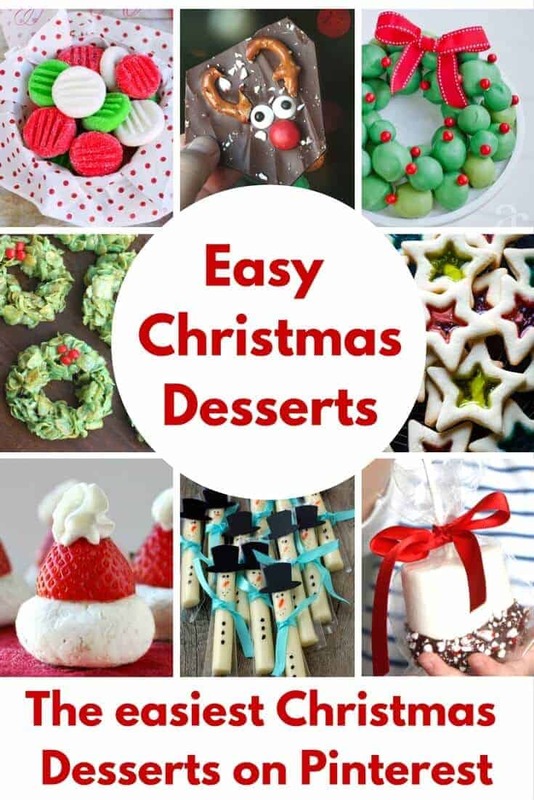 The best and easiest Christmas desserts you will find! 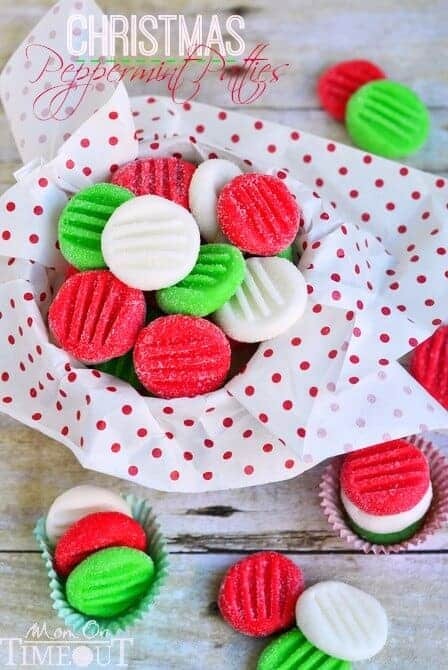 Do you love to plan ahead and make loads of sweets and treats during the holidays? While you are making your holiday budgets and shopping lists, think about making homemade treats. They show how much you care and I’ve never met a person who doesn’t love a great treat made straight from the heart. 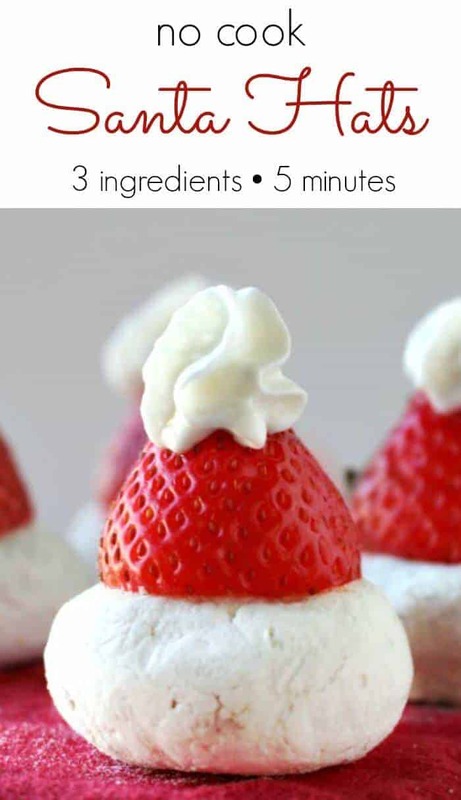 I think you guys will adore these easy Christmas dessert ideas! Do you remember my peppermint candy spoons? They were a huge hit and a ball to make. I think the flavor of chocolate dipped peppermint is heavenly, too! Brownie Christmas Trees by One Little Project take brownies to an entirely new level. I think these little pretzel presents are adorable found on Capturing Joy with Kristen Duke Photography. 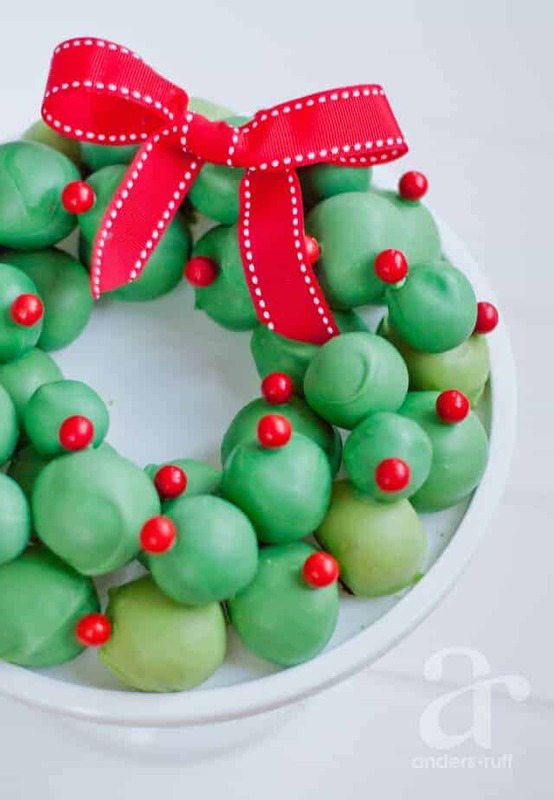 Anders Ruff created a wreath out of delicious Oreo cookie balls. How awesome would this be to serve at a holiday party. 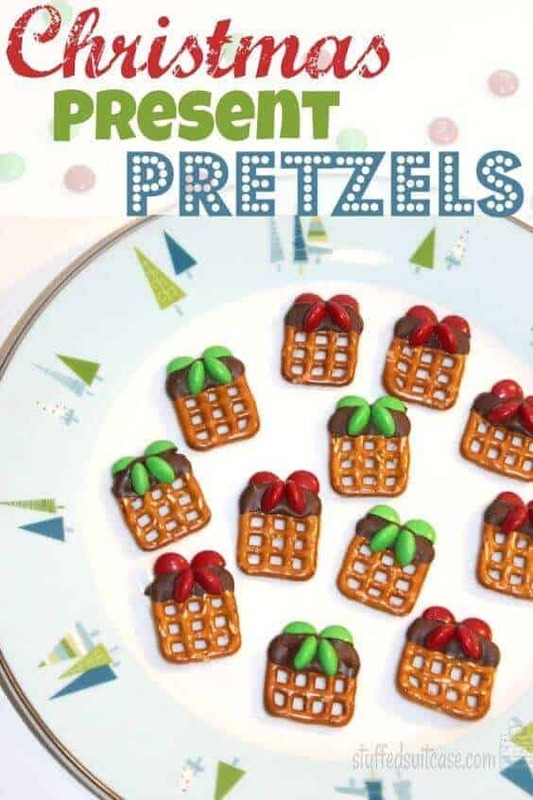 He may be a mean one, but these Grinch pretzel bites by Two Sisters Crafting are the best. 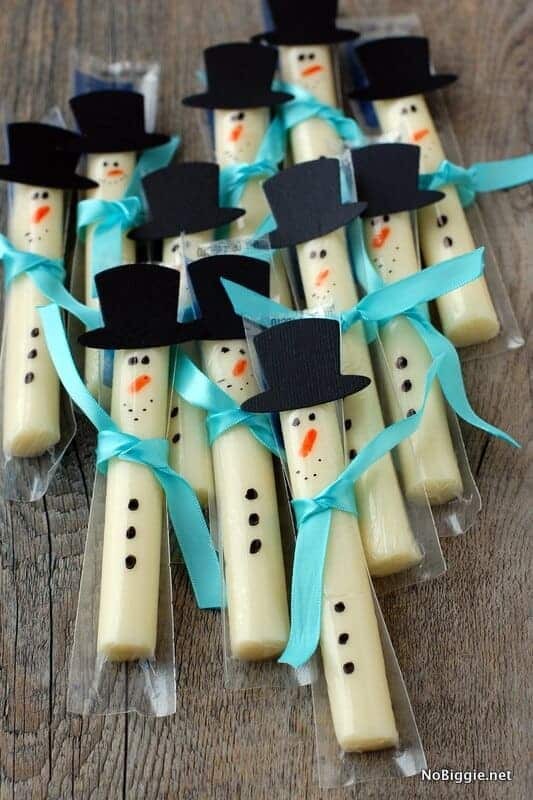 No Biggie came up with this great idea to doll up string cheese as snowmen. Love it! My no cook Santa hats literally only take five minutes to make and they are just too cute. 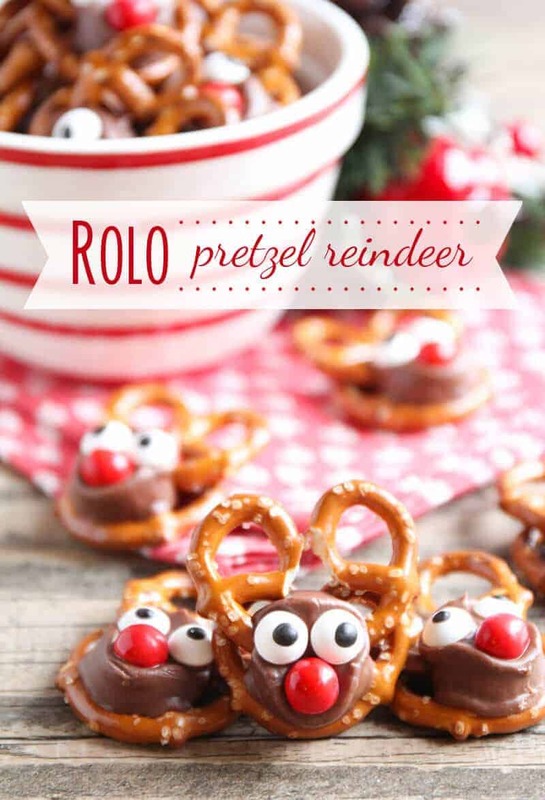 I absolutely love the combination of rolos and pretzels, so these cutie pie pretzel reindeer by I Heart Naptime. 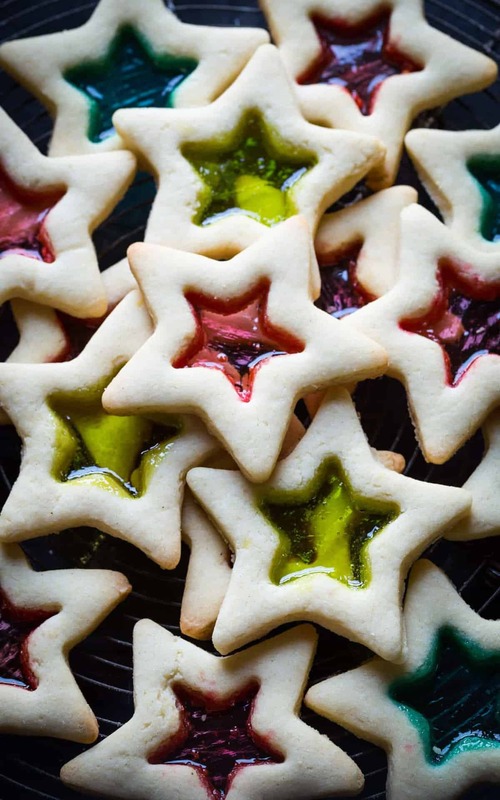 I think these stained glass cookies by Noshtastic are just stunning. Don’t you? 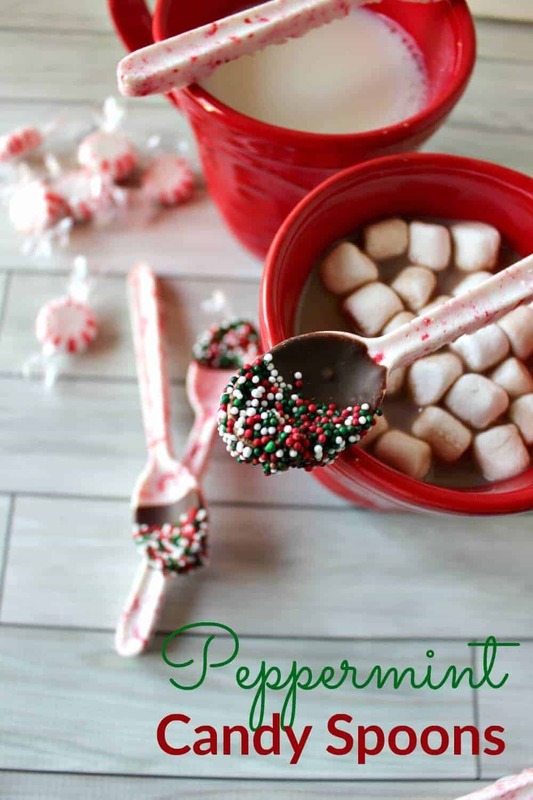 Absolute perfect gift idea… giant chocolate dipped marshmallows with peppermint sprinkles by Modern Parents Messy Kids. 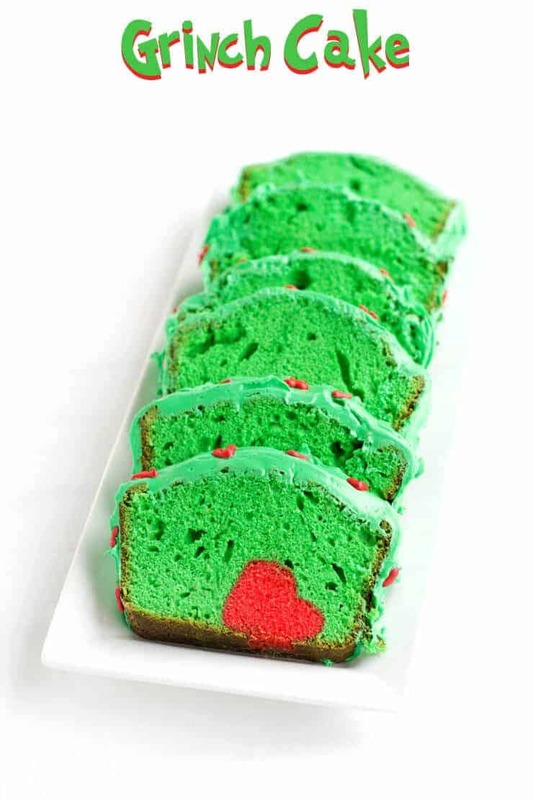 You guys have to see how this grinch cake is made by the Bearfoot Baker. It is really cool! 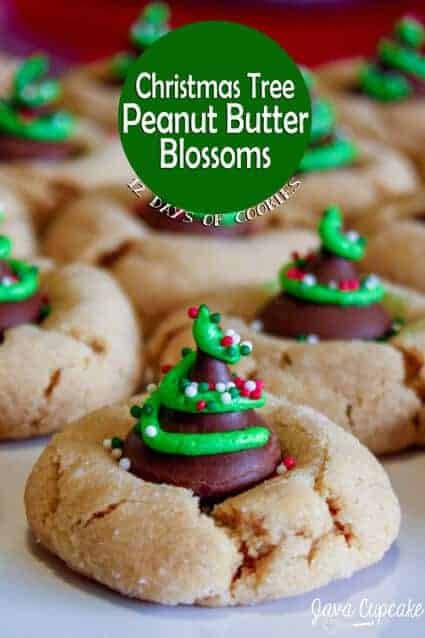 Amp up your peanut butter blossoms by turning them into Christmas trees like these by Java Cupcake. Another one of my favorite treats is to make bowls out of peppermint candies. 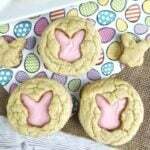 They are edible and fabulous to fill with even more treats! 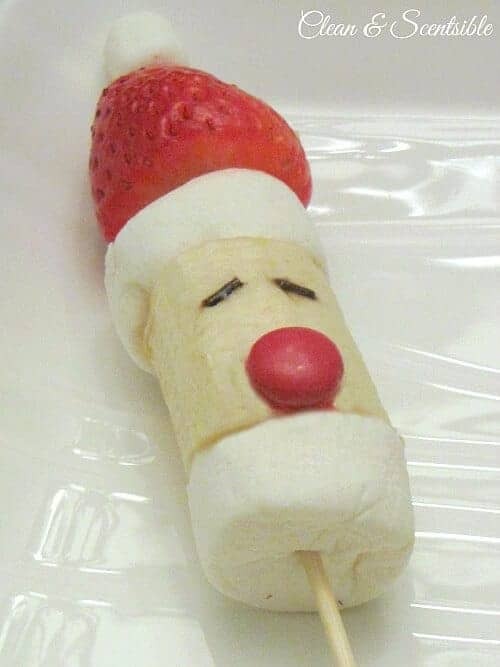 I love these Santa Banana Pops by Clean and Scentsible. I’ll take my eggnog in a cookie. 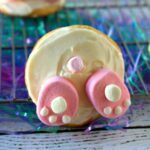 These by Coupon Cravings look amazing! The kids would love to make these cornflake wreaths via My Recipe Magic. I really want to try these Christmas Peppermint Patties by Mom on Timeout. Such a cute idea from It’s Always Autumn… Peppermint Reindeer Bark. 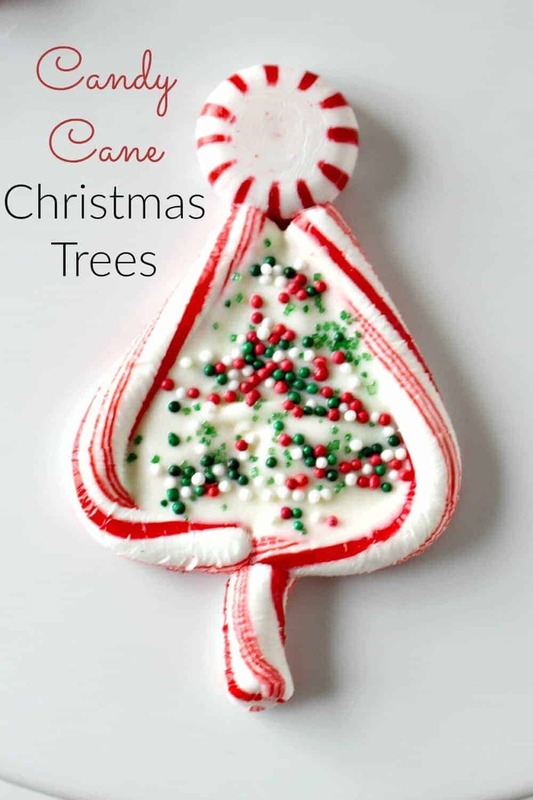 Finally, I made these candy cane trees and they are so fun and easy to make with the family. I always enjoy your roundups. I am pinning and saving. Christmas will be here before you know it and I will be looking several of these treats.